Thanks for taking the time to find out little more about me and my little blog! 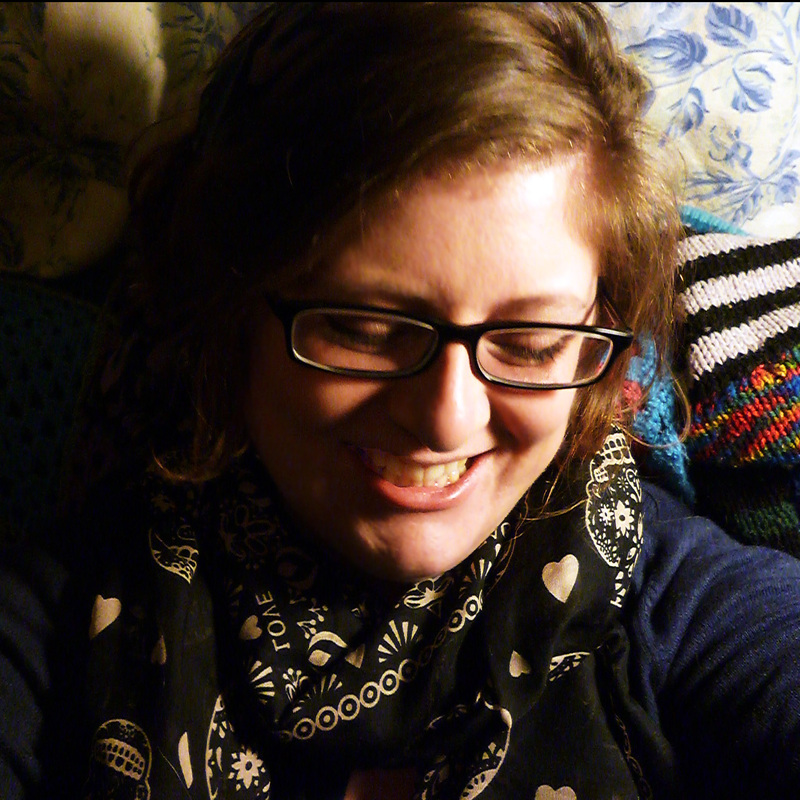 I’m the BAM in BAM Crafts (my initials are B A M) and I love to crochet, sew, do freehand machine embroidery, and generally mess about and make things. I have a Folksy shop and sell some of what I make at local craft fairs, but mostly I make things for the sheer joy of creating something. I like taking the traditional and giving it a good shake up with a new look but still keeping its original usefulness and purpose. I live by the sea and the Sussex Downs on the South Coast of England, and I love the grubby faded Victorian grandeur of coastal resort towns, with their bandstands, beach huts, promenades and piers. There is endless inspiration for someone as easily distracted as me, and I always have far more projects in mind than I can ever hope to complete! Fortunately my husband is the understanding and supportive sort. You can find me online in the usual haunts, but this blog is usually my first port of call, so check back often! Hi Beth, We saw you at a fair at the Quaker Centre a while back. I’m organising a school fete on 21 June in Hove, and wondered if you had a stall already organised that day. I know your little felted bowls would be attractive to our children, worth asking you!! You don’t have to take part but it would be great if you would like to!